Based on more than a decade of experience designing, implementing, and evaluating efforts to drive social and environmental impact, Arabella Advisors can help you understand the landscape, find the right path forward, and achieve your philanthropic goals. The rapid pace of change and the growing complexity of the world’s problems have led to new challenges in philanthropy—but also to new opportunities to make a real difference. First-time funders and seasoned professionals alike can use help navigating philanthropy’s new landscapes and finding the best ways to create meaningful change. More than a decade of experience has taught us that increased impact is typically a function of ongoing learning. As such, Arabella partners closely with clients to develop strategies that integrate evaluation, as well as evaluations that generate actionable insights and even new strategies. Our experts can work shoulder-to-shoulder with you or your team to imagine what’s possible, design the best strategy, track and evaluate outcomes, and course correct as necessary. Or, we can provide any part of the puzzle you may be missing: help with strategy, expert evaluation, or tools and guidance for functioning fully as a learning organization. Our experience evaluating social and environmental impact has taught us a key lesson: lack of clear and regular feedback often limits or even undercuts philanthropic efforts. To address this problem, Arabella Advisors’ evaluation team frequently develops evaluation dashboards—tools designed to capture and quickly communicate essential feedback on grant-making and impact investing programs. Gwen Walden leads Arabella's West Coast practice and engages with a range of clients on strategy, evaluation, and learning projects. 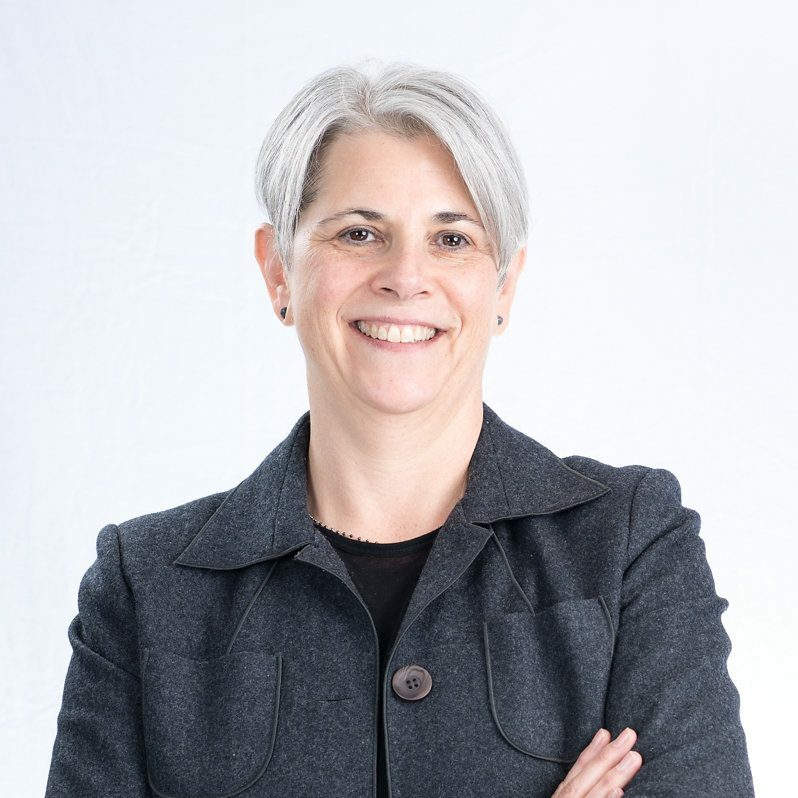 She has more than 25 years of leadership experience in the nonprofit sector and deep expertise in health, early childhood, education, and the arts. Gwen Walden is a senior managing director in Arabella’s San Francisco office, where she leads the firm’s West Coast practice. 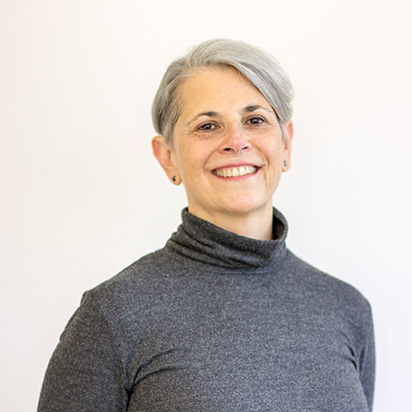 In this capacity, she engages with a range of clients on strategy, evaluation, and impact investing work, implementing programs and projects and managing donor collaboratives. She has expertise in the arts, health, early childhood, and education, and works to meet the needs of a range of philanthropic organizations, from small family foundations to large institutional donors. Gwen has more than 25 years of leadership experience in the nonprofit sector. Her career encompasses major programmatic, management, and executive leadership roles and is marked both by her encyclopedic knowledge of the history and practice of philanthropy and her hands-on experience managing major foundation initiatives and functions. Gwen joined Arabella after managing her own firm, Walden Philanthropy Advisors Inc., for four years. Prior to that, she held executive leadership assignments at the J. Paul Getty Trust and the California Endowment. Gwen has received national recognition for her numerous articles on current issues in philanthropy. She has written for all of the major trade publications, including Foundation News & Commentary, the Chronicle of Philanthropy, and Nonprofit & Voluntary Sector Quarterly, as well as in special editions of the annual State of Philanthropy and New Directions for Philanthropic Fundraising. Gwen has been an active member of the field of philanthropy for many years, serving on numerous professional boards and committees. Currently, she is one of only three outside directors of the Surdna Foundation, a five-generation family foundation founded by John E. Andrus with $1 billion in assets. Gwen also sits on the board of the East Bay Community Foundation representing Contra Costa County, and she volunteers her time as a board member of the Breast Cancer Fund, focused on eliminating environmental toxins and radiation that cause cancer. Gwen earned a bachelor’s degree from the George Washington University and a master’s degree from the Johns Hopkins University. The most effective evaluators are more than just objective researchers and accomplished number crunchers. When pursued strategically, philanthropy and advocacy are like two sides of the same coin. Evaluating grantee impact can provide important data to keep an organization accountable and to help it make informed decisions. But there are other, less obvious, benefits to conducting evaluations.